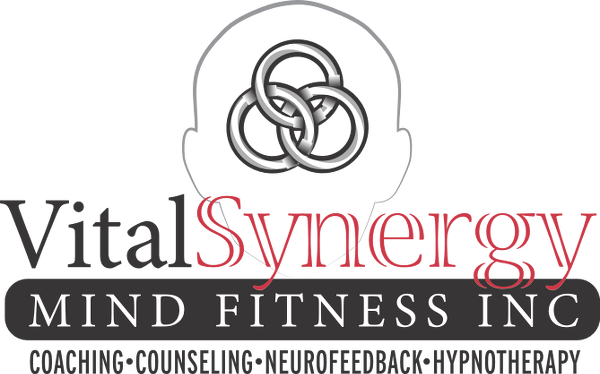 Ms. Nicklas Ehrlich is the President and Founder of Vital Synergy Mind Fitness, Inc. and the visionary behind The Performance Enhancement Seminar series. She is a sought after psychotherapist, life coach, hypnotherapist, and inspiring seminar facilitator. Nicklas began her studies in the United States at UCLA and received her B.A. degree from Antioch University. She received her B.S.W. and M.S.W. from The University of British Columbia, Canada. Nicklas is a member of the Hypnotherapy Association of B.C., and is a licensed Registered Clinical Counsellor (R.C.C. ).